Translation Services I highly recommend this programme. 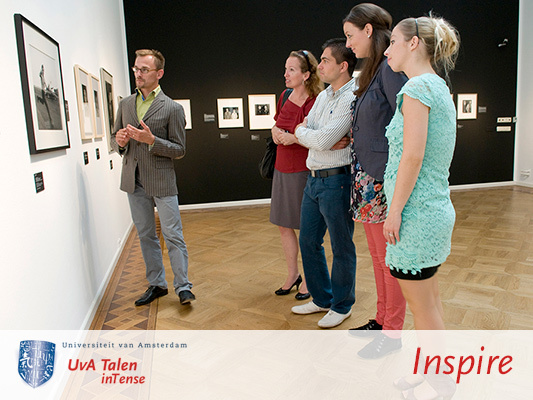 The UvA Talen team creates a friendly and supportive environment in which to learn a new language. I found their use of both classroom as well as Amsterdam museum settings particularly effective in learning practical Dutch. 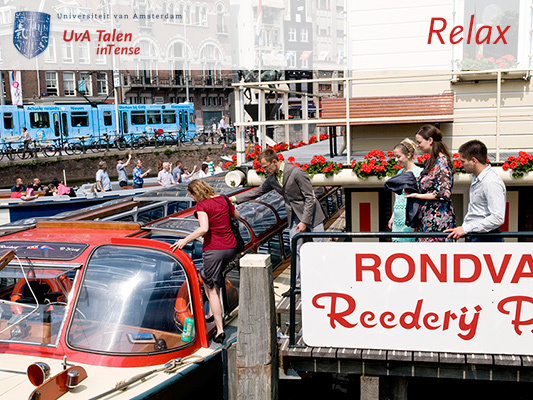 UvA Talen inTense brings full-immersion language training to the heart of Amsterdam! 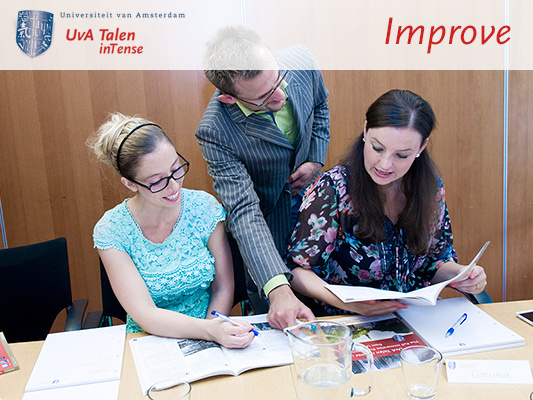 UvA Talen inTense provides high-intensity language training for professionals and private participants. Our training programme consists of modules that last a week or more, which are held in the centre of Amsterdam. During the training programme, you have the option of staying in an attractive three-star hotel that is just a stone’s throw from the Mint Tower and the Flower Market. From breakfast until the end of the day’s programme, you are effortlessly immersed in the language that you wish to learn. In this way, you can reach a high level and develop thorough, practical skills in your chosen language – in a very short time! Of course our participants don’t spend the whole day in a classroom setting! Each day, the schedule includes one or more study-related excursions to the many wonderful attractions that the beautiful city of Amsterdam has to offer.